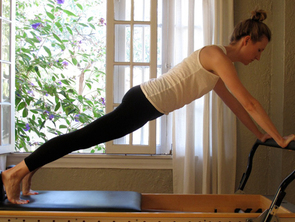 Founded in 2013, Hummingbird Pilates instructs students using core principles of classical Pilates training. Through regular practice, students can fine tune form, transform their bodies and create long, lean muscles. Both group mat classes and private sessions on the mat, reformer or Cadillac are offered, along with a selection of yoga classes to complement a Pilates regimen. 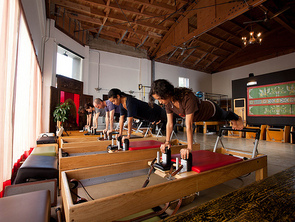 In keeping with the classical approach, the fully equipped studio uses the original Gratz Pilates equipment exclusively. 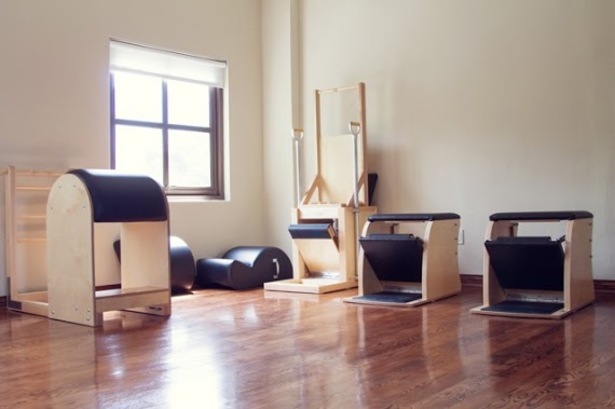 Why You Should Check It Out: Whether attending a private, semi-private or group class, the intimate environment at Hummingbird Pilates enables personal attention from highly trained instructors during every session. The group classes, in fact, have a size cap of 8 students! Be prepared for an instructor to correct your form, which will result in an even more more effective practice. Each 55 minute session incorporates strengthening, stretching and posture work, which creates a stronger core, an overall increase in body strength and increased flexibility. The studio is yogi-friendly; Hummingbird Pilates not only teaches students how to move safely from their abdominals (which enhances a yoga regimen and prevents lower back pain), but also offers a variety of yoga classes throughout the week. Know Before You Go: Form-fitting clothing is recommended to enable instructors to better observe and improve your form. Workout towels are provided, and showers are available onsite. Parking is available behind the studio, along with ample street parking. Contact the studio directly to arrange a private or semi-private session.